Visit Skytech, inc. at DMW for Preakness! 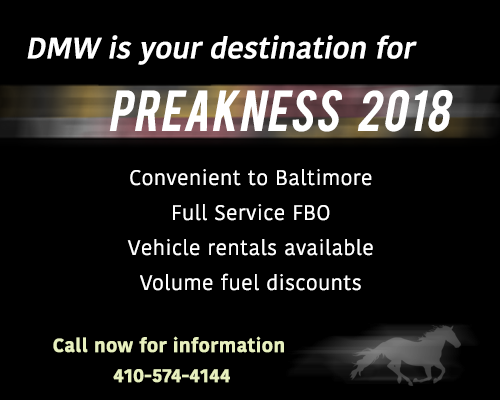 Visit Skytech at KDMW for Preakness 2018! Going to Preakness? Visit Skytech, Inc. at our DMW location in Westminster, MD! DMW is a convenient airport located just outside of Baltimore. Our facility is equipped for your needs. Visit our Preakness information page for more and call 410-574-4144 to speak with a representative. This entry was posted on Thursday, May 10th, 2018 at 5:25 pm. Both comments and pings are currently closed.